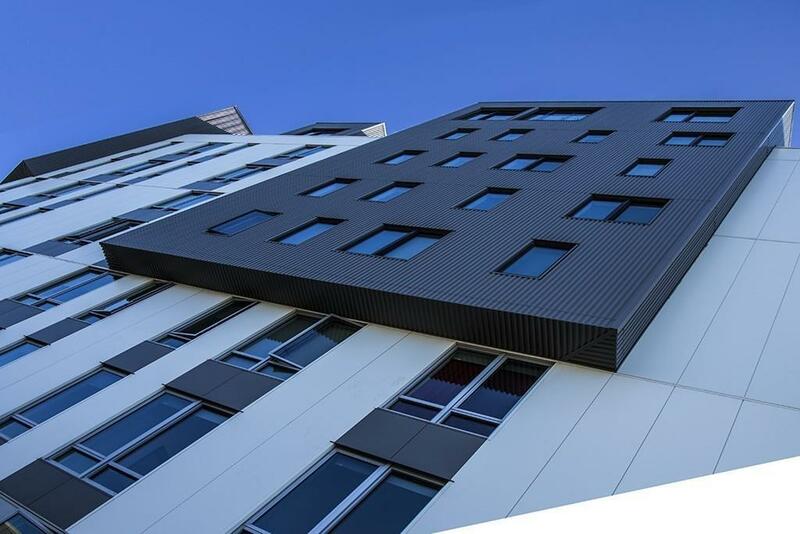 Welcome to Metro9 Condominiums, Somerville's boldest, most unique residential project! 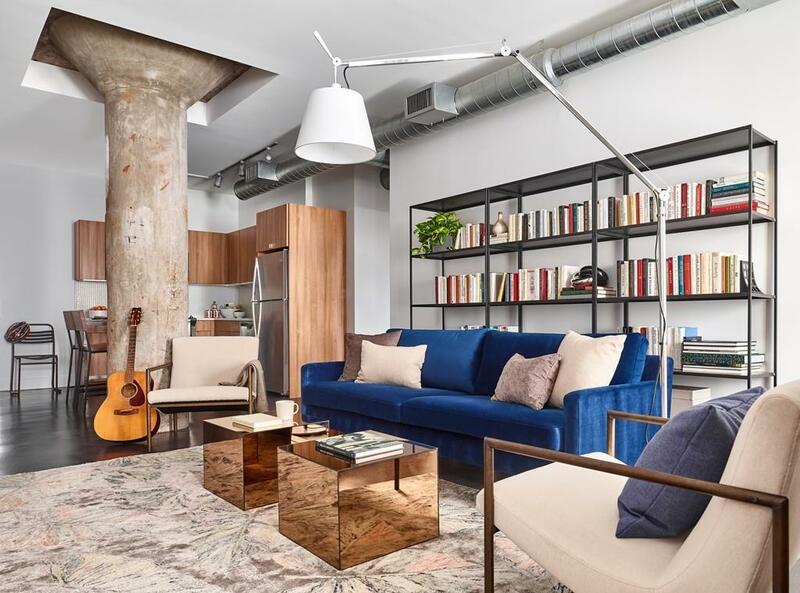 This 1BR+Den/1BA condo defines urban living with its combination of industrial materials and stylish modern design. 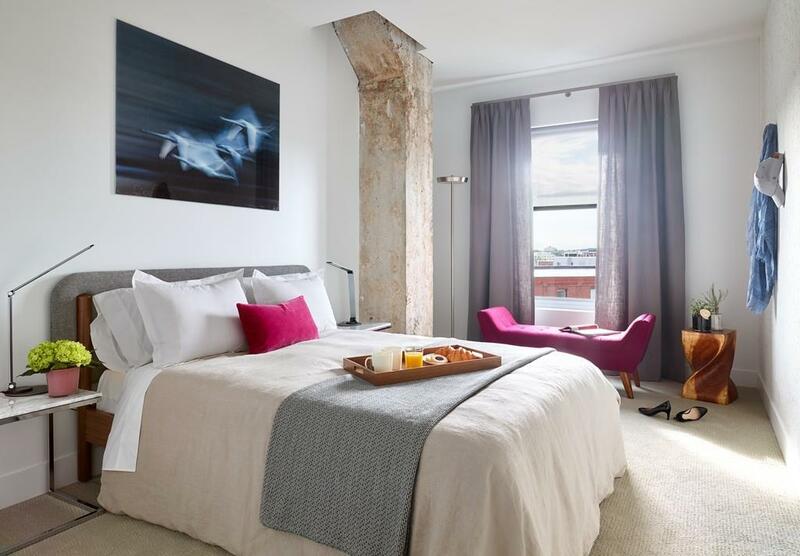 The residences at Metro9 feature exposed concrete columns and duct work, open-style kitchens complete with quartz counter tops and stainless-steel appliances, in-unit washer and dryers, parking, lofty ceilings, and large windows. 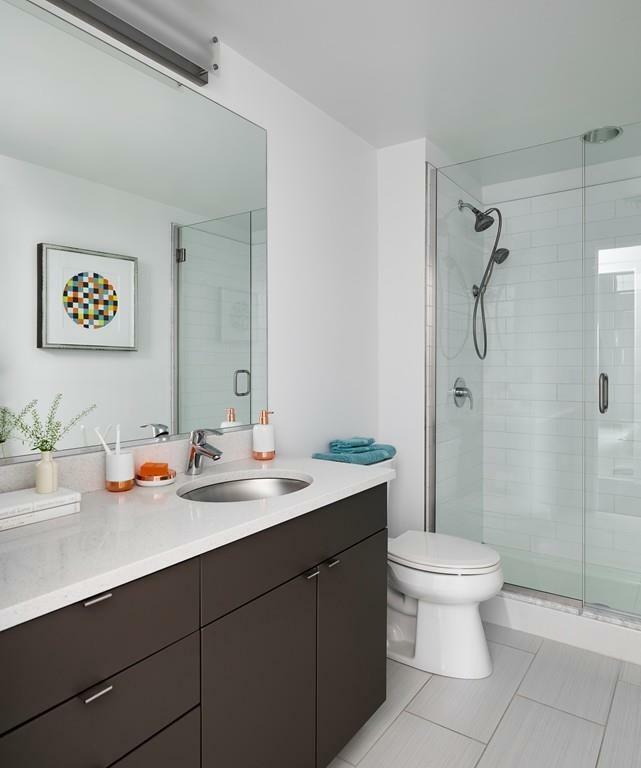 The amenities at Metro9 include a full catering kitchen with coffee bar and pool table, conference and arts rooms, fitness center, dog washing station and roof deck make "staying in" an enticing option, but if you're in the mood for going out, the choices surrounding Metro9 are endless. Entertainment, dining, shopping and public transportation is at your doorstep at Metro9. Strategically positioned on the Somerville/Cambridge line, Metro9 offers easy access to Kendall, Davis, and Harvard squares and Boston. Photos are of model residences. Listing courtesy of Jessica Jaklitsch of Metro9. Listing provided courtesy of Jessica Jaklitsch of Metro9.